A massive disconnect exists today between consumers and providers. As consumers, we have a greater selection of higher quality goods and services to choose from, yet our experience of obtaining and using these items is more frustrating than ever. At the same time, companies find themselves with declining customer loyalty, greater challenges in fulfilling orders, and a general sense of dissatisfaction in connecting with their customers. 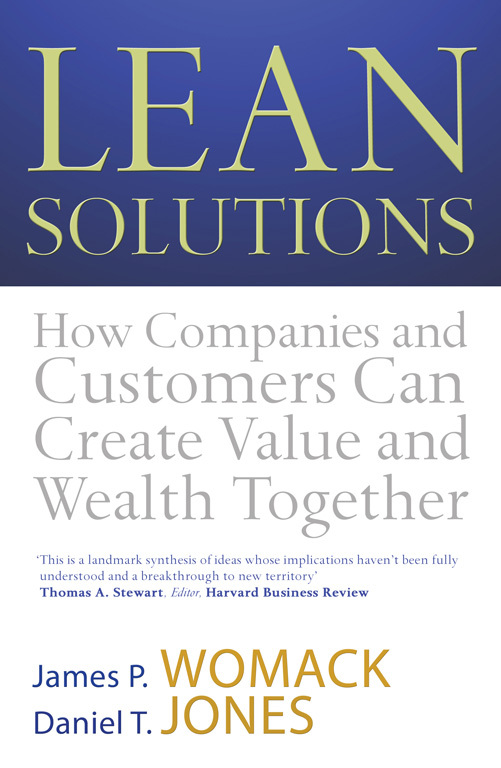 In LEAN SOLUTIONS, lean production experts Womack and Jones show consumers and companies alike how they can align their goals to achieve greater value with less waste. 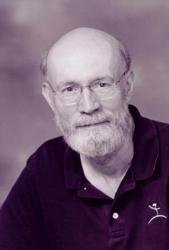 James P. Womack is Principal Research Scientist in the Japan Programme at the Massachusetts Institute of Technology and a member of the Transitions Group, a consulting firm based in the USA. 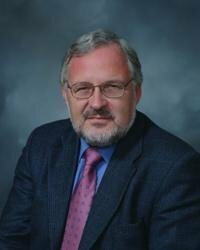 Daniel T. Jones is a Professor at the Cardiff Business School and has acted as consultant to a wide and international range of companies operating in Europe. He lives in Hereford.